ChloroLuxus™ - V | Ascension Technologies, Inc. According to past news releases by the technologies predecessor company, the ChloroLuxus™ technology was used to reduce chloride content in PEMEX’s (Petroleos Mexicanos) Mayan crude oil fields. The ChloroLuxus™ technology is a salt reducing solution that is an environmentally friendly blended compound designed to reduce chlorides in Crude Oil streams. ChloroLuxus™ breaks the interfacial tension in heavy crudes allowing the entrained chlorides in a crude oil to move out of the heavy crude oil stream via the entrained and suspended water which is shed into a water phase. 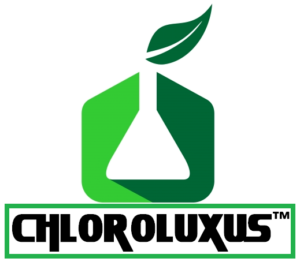 Additionally, ChloroLuxus™ has shown to increase API Gravity, reduce basic sediment and water also known as BS&W, reduce H2S and de-gas entrained gases. PEMEX produces approximately 600,000 BBLs of Mayan crude oil a day that is heavily laden with chlorides. PEMEX developed a mechanical system to reduce the high chloride content. Due to the maturing of the oil field and increased salt water intrusion, PEMEX is no longer able to achieve the target of 50 PTB (Pounds per Thousand Barrels) or less using its system. With the use of ChloroLuxus™, we were able to achieve chloride levels of 12 & 13 PTB. This is a significant reduction to PEMEX’s target of 50 PTB. Yes, ChloroLuxus™ WC is an inorganic compound and thus contains no organic compounds, toxic metals, or their salts. The environmental fate of ChloroLuxus™ WC is silica, the same material as found in beach sand. The chemistries of ChloroLuxus™ WC pose no threat of persistence in the environment, no bio-accumulation, nor toxicity when used at the recommended concentrations. How is ChloroLuxus™ WC designed to perform? Is ChloroLuxus™ WC a biocide? What oil production enhances can I expect from an ChloroLuxus™ WC treatment? ChloroLuxus™ WC treated oil wells have realized a loss of chloride/salt levels to 12 to 13 PTB. More importantly the treated wells have maintained or increased production increases since treatment. How does ChloroLuxus™ WC harmful to humans? ChloroLuxus™ WC is shipped in its concentrated form. It has a very high pH – 12.5+. Although the pH is high, it is highly buffered in its concentrated form, though if it is spilled on skin it will not harm. But follow the safety handling instructions as specified in the MSDS. 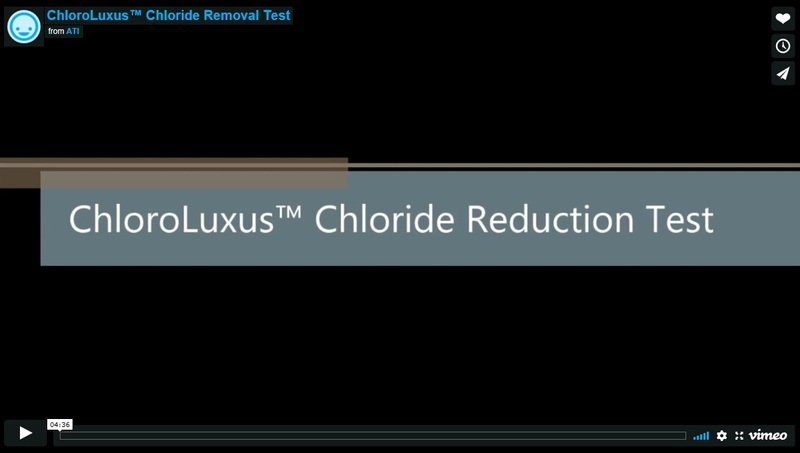 How is ChloroLuxus™ WC a corrosion inhibitor? Yes, When ChloroLuxus™ WC comes into contact with metal surfaces a polymer layer of silicon and oxygen are deposited. The polymer creates in effect, a barrier that prevents the metal surface from interacting with the chemistry of the water stream. It is resistant to acids, alkali and organic compounds. Water well components: pumps, casing, tubulars, screens, etc., pipelines and storage tanks receive the above mentioned coating barrier which extends the life of the components and equipment. How do I get more information on ChloroLuxus™? How is Ascension's ChloroLuxus™ Sold?